Join 700 of Edmonton’s business professional. Enjoy delicious food, local fashion and good fun. From the glass of champagne guests are handed at the door to the final strut down the runway, the Luncheon and Fashion Show is an annual Festival of Trees highlight. The show wraps up just in time to get back to the office by 1:30 pm! 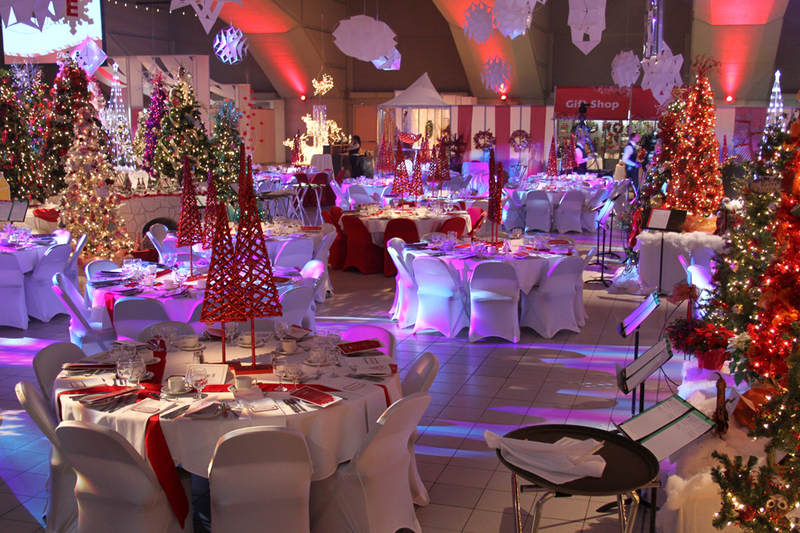 Your ticket also includes complimentary admission to the Festival of Trees. If you have extra time to spare after the meal, don’t forget to complete your holiday shopping at the Gift Shop and the Sweets, Treats & Entertaining area. For special seating requests, please email paula.valerio@ahs.ca after your ticket purchase order is complete.